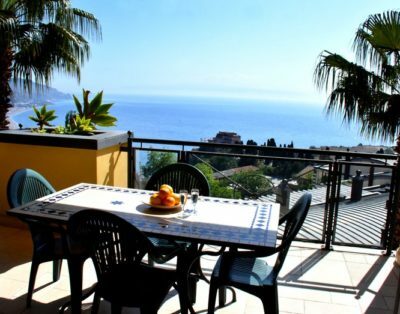 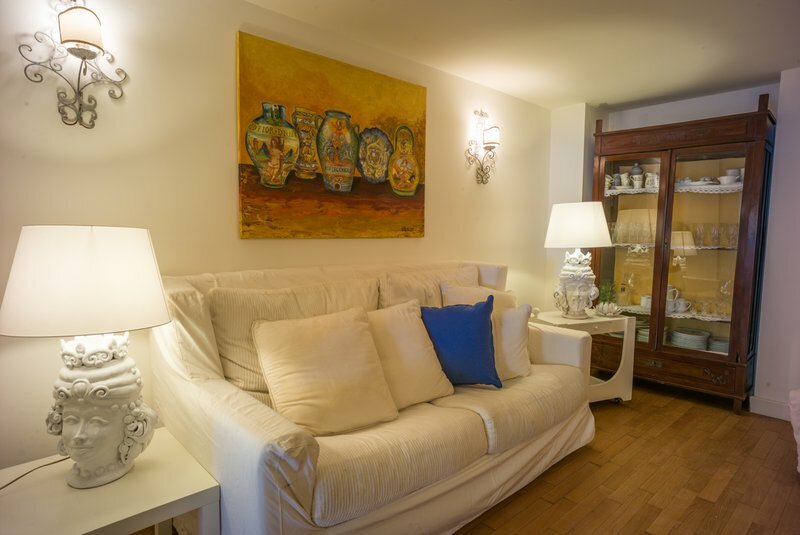 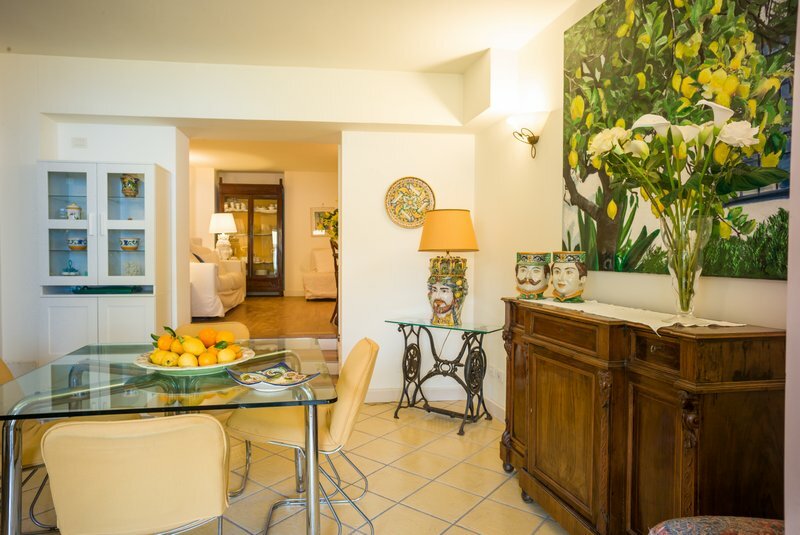 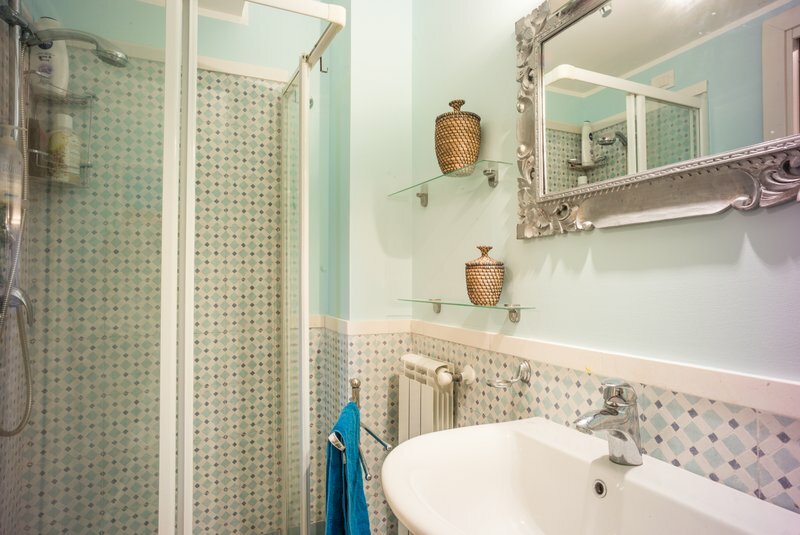 We are proud to present you this wonderful apartment, located inside the Residence San Giorgio,in Taormina. 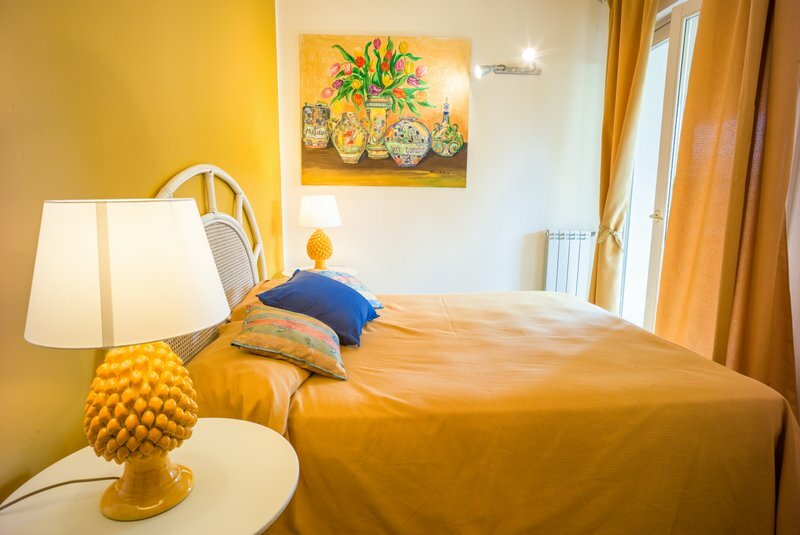 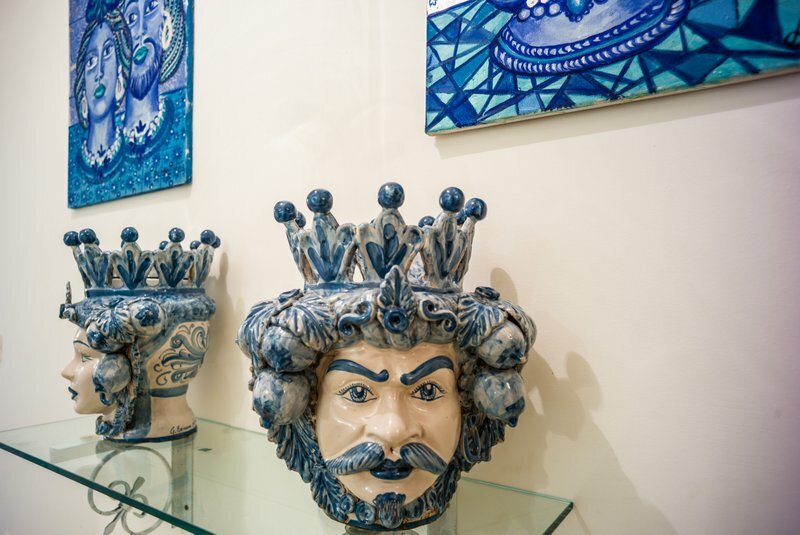 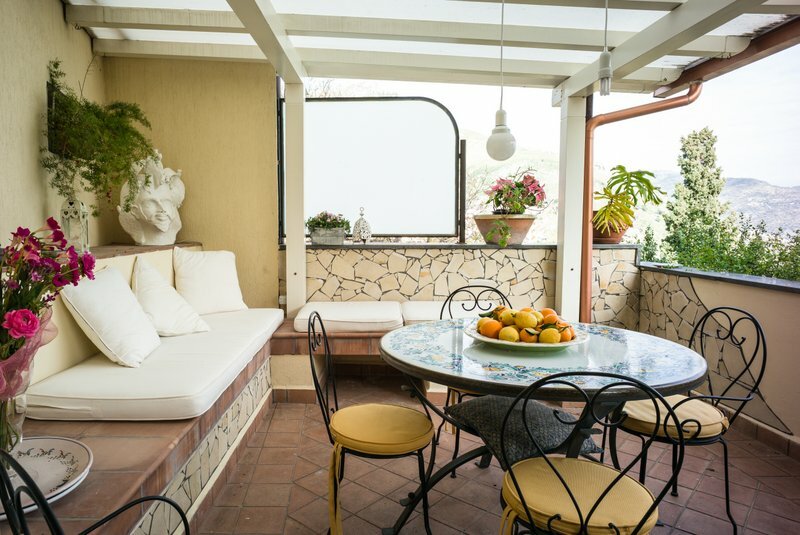 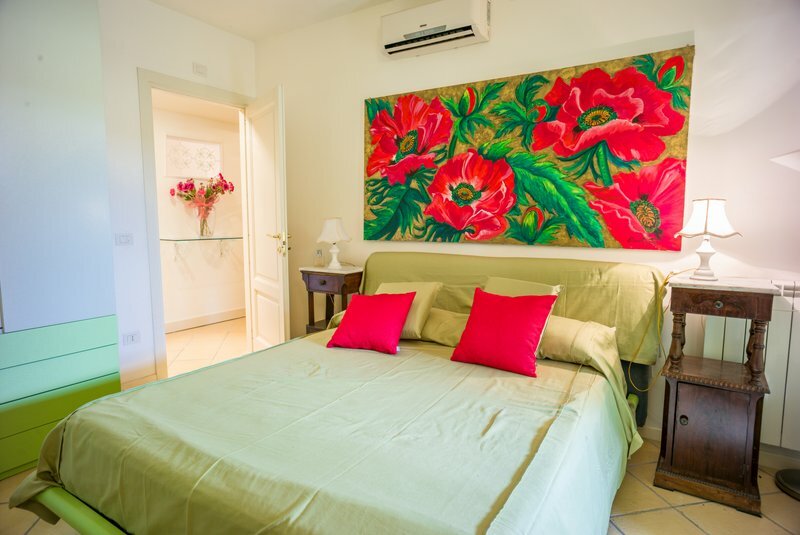 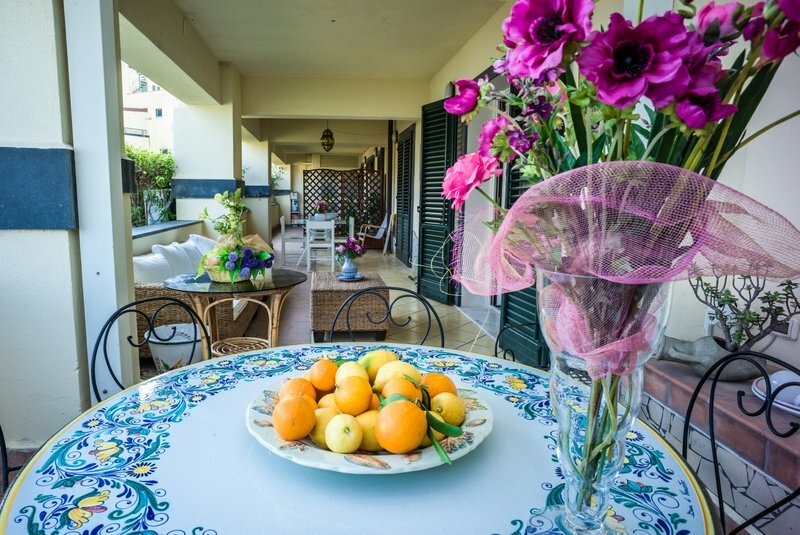 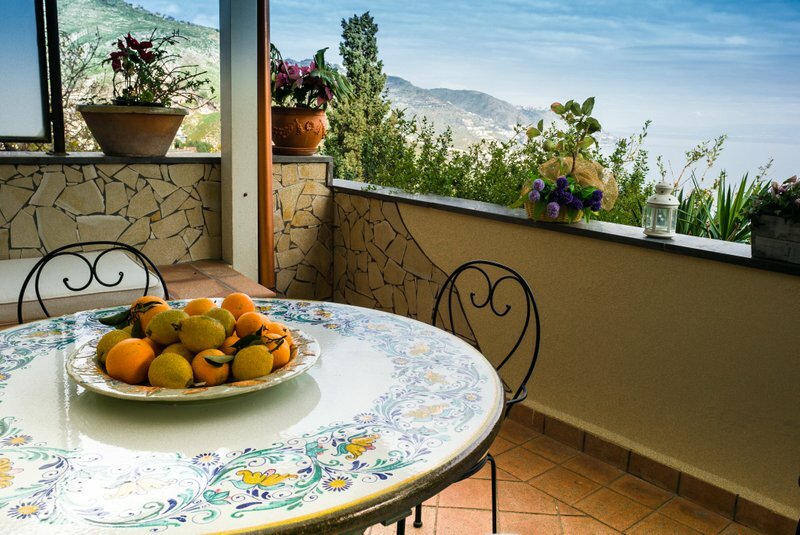 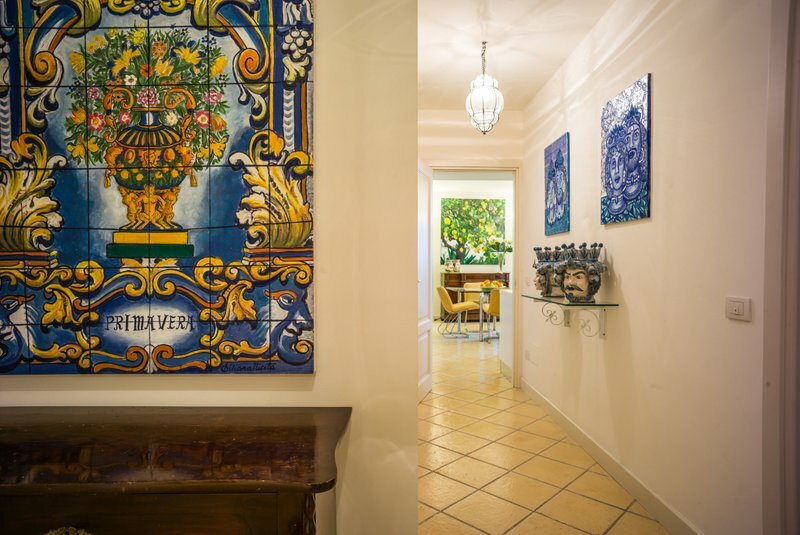 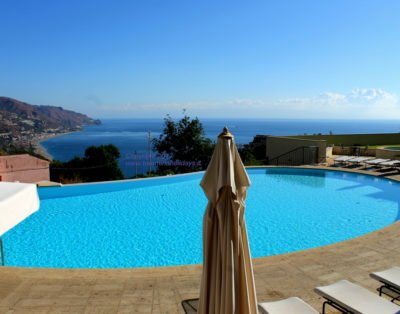 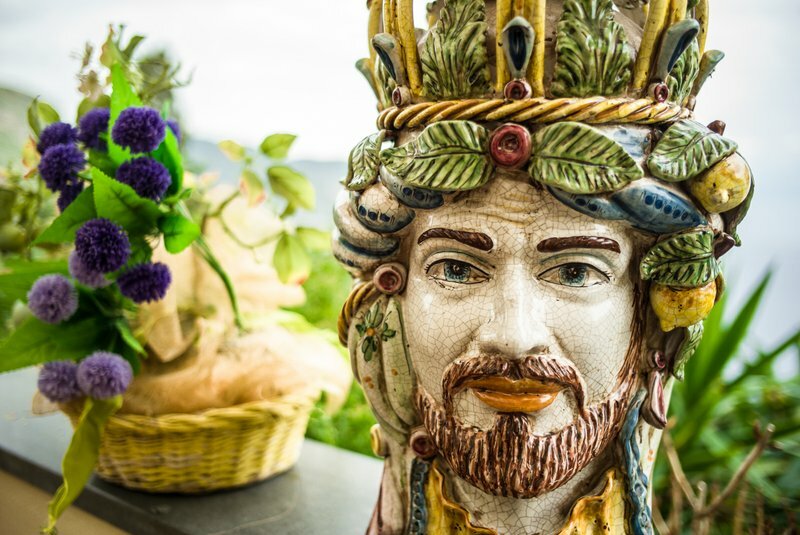 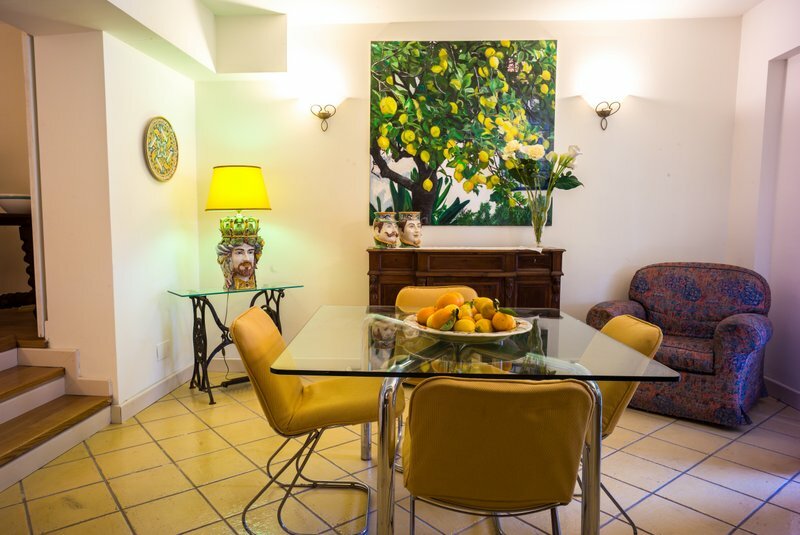 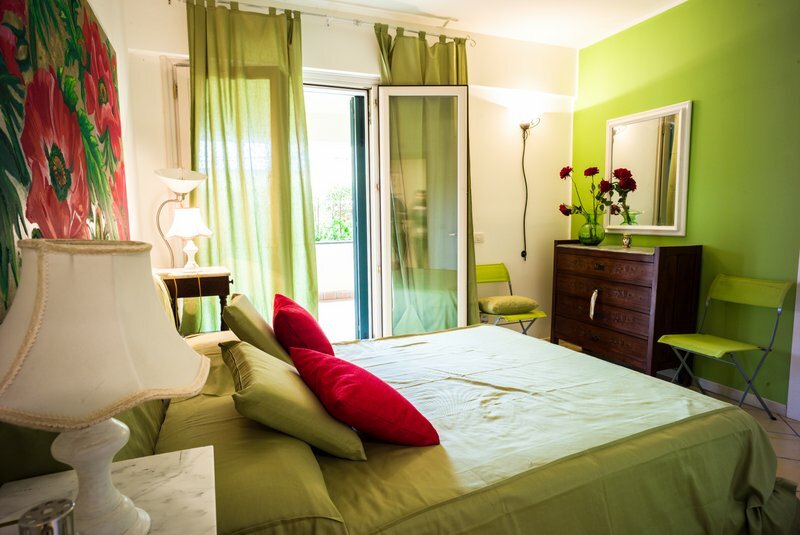 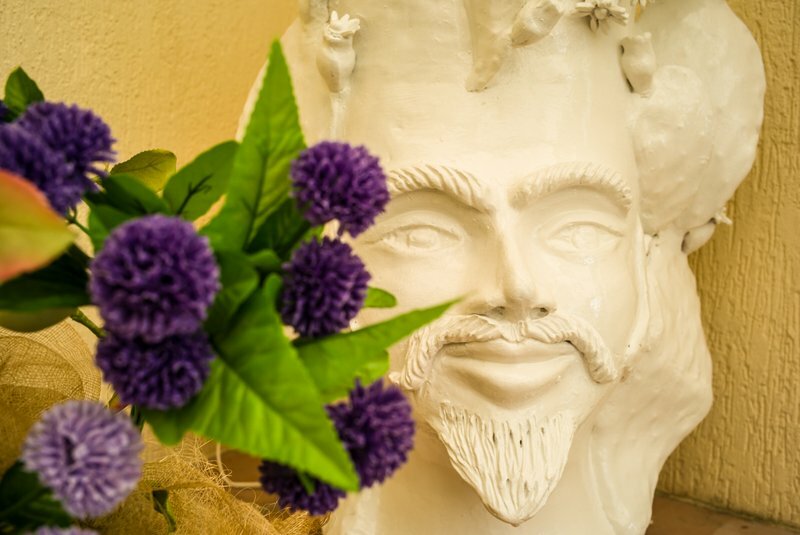 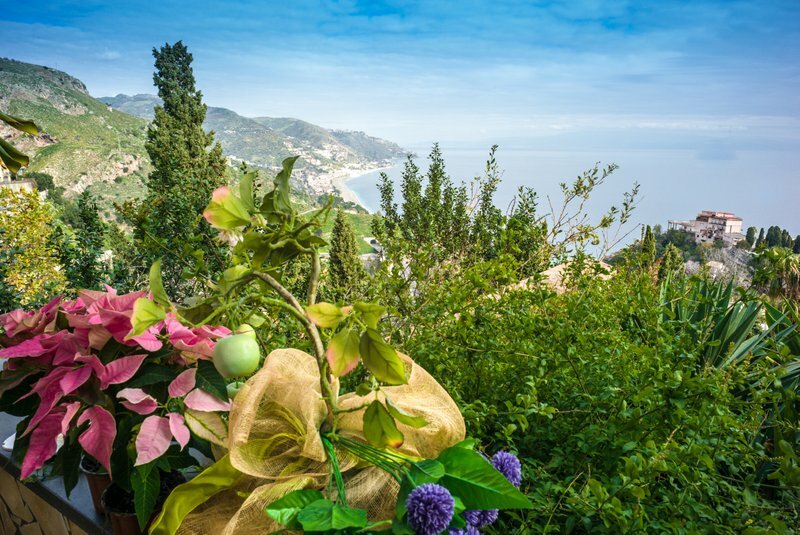 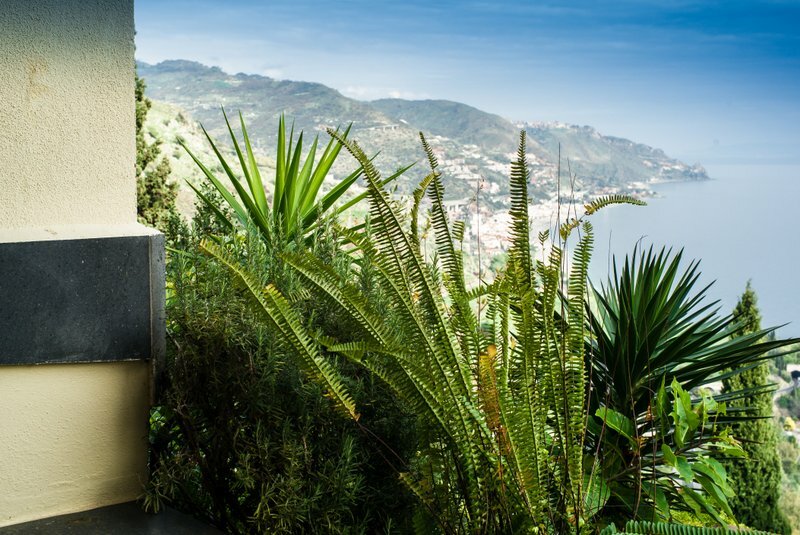 La Residenza dei Mori is an elegant apartment, strictly in Sicilian style, will make your holiday unforgettable! 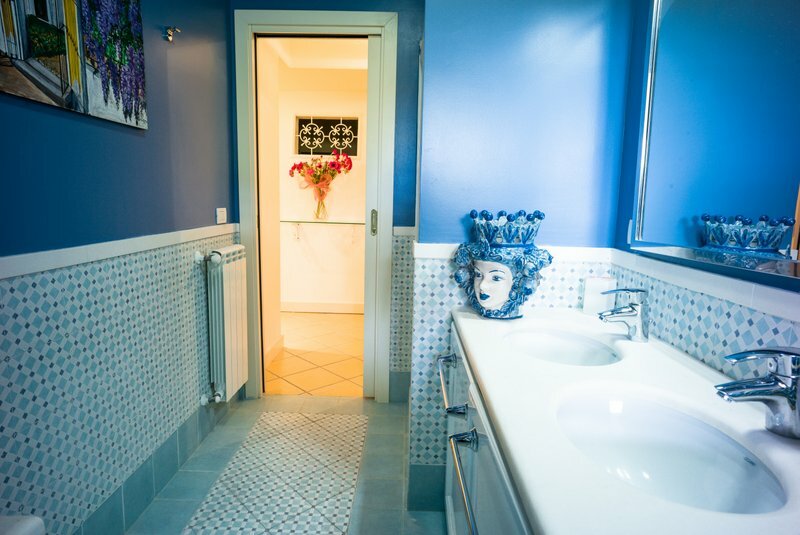 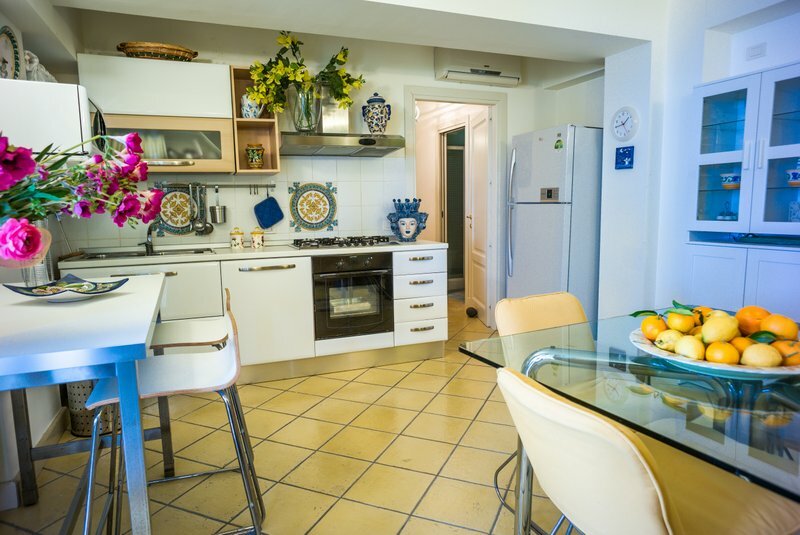 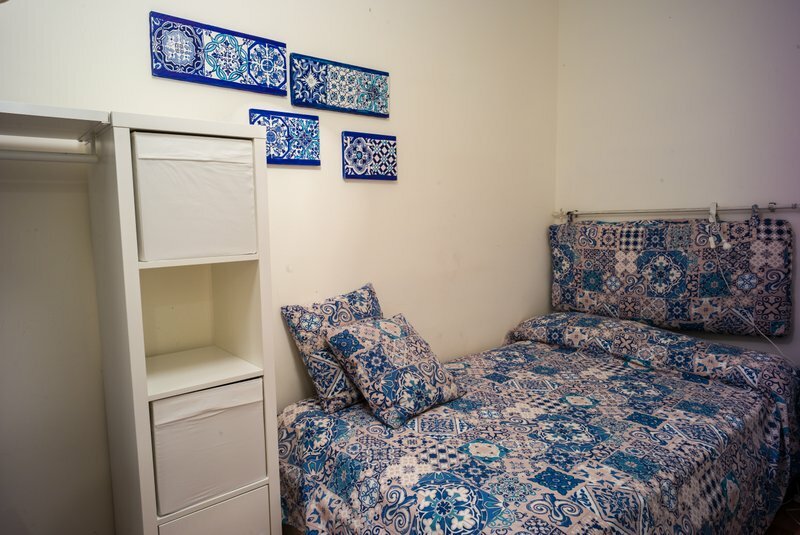 – air conditioning, washing machine, dishwasher, heating, WIFI Internet connection, reserved parking in the garage, access to the swimming pool.